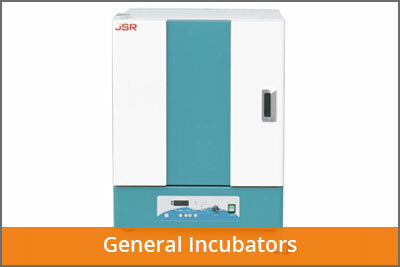 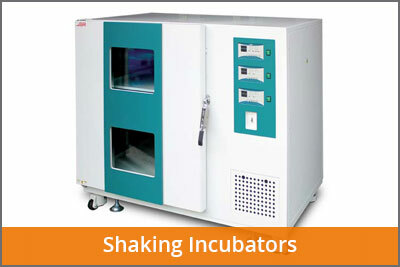 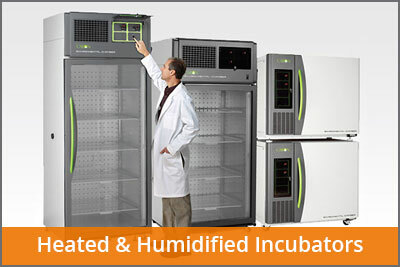 A laboratory incubator is a device used to grow and maintain microbiological cultures or cell cultures. 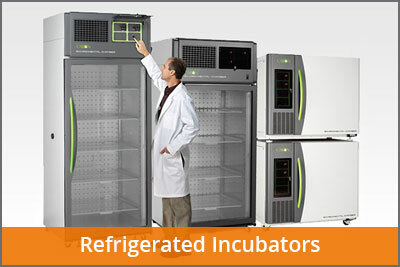 LAF Technologies has been a leading supplier of incubators in Australia for many years. 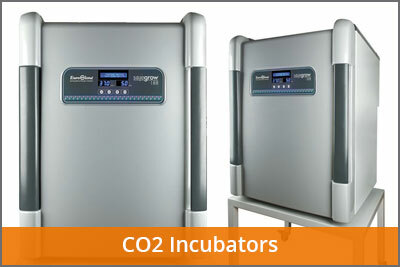 Our range of controlled environment reach-in and benchtop incubators are used to maintain optimal temperature, humidity and other conditions such as the carbon dioxide (CO2) and oxygen content of the atmosphere inside. 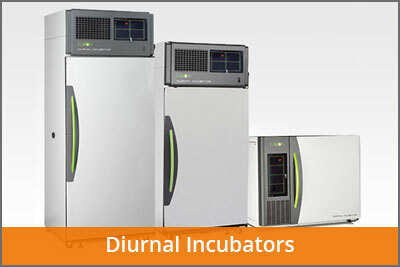 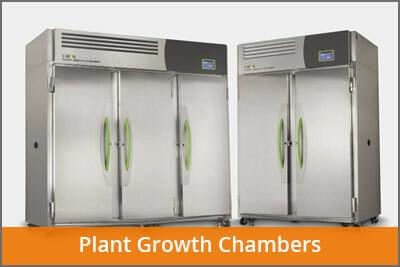 Our extensive product range includes small and large CO2 incubators, diurnal incubators, heated & humidified incubators, refrigerated incubators, plant growth chambers and other related laboratory equipment.